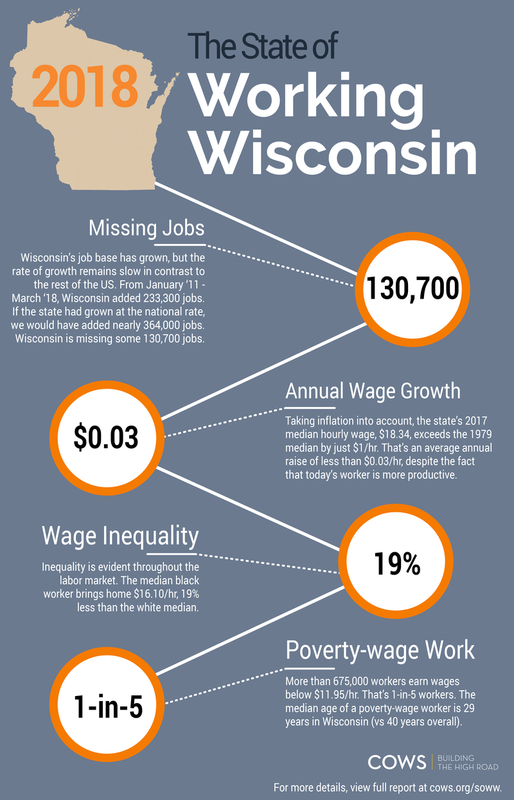 A look at Wisconsin’s economic recovery since the Recession of 2008 and the people who have been left behind. Then, a Milwaukee researcher studies alternative treatments for Group B Strep infections in pregnant women. 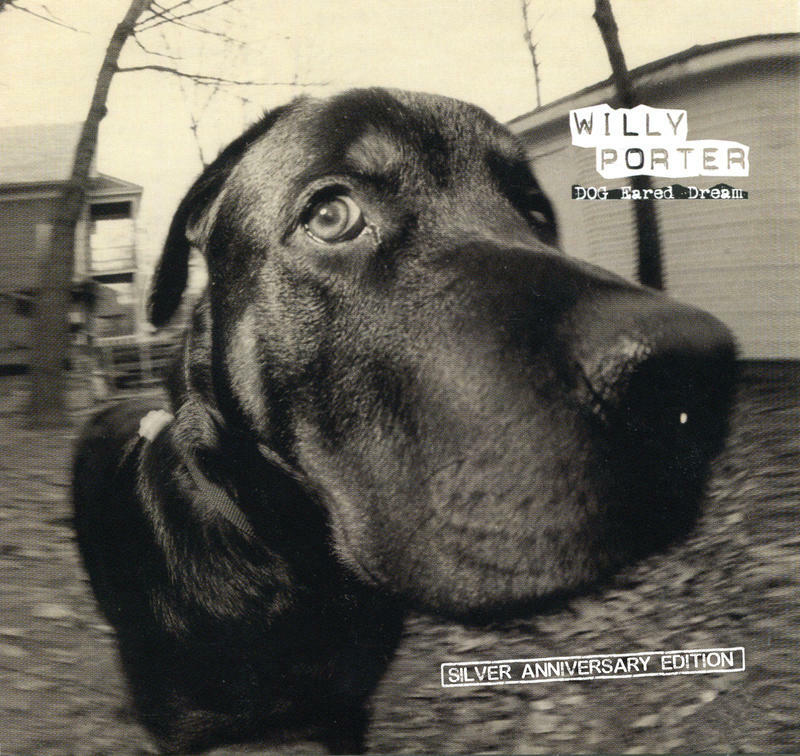 And Wisconsin singer-songwriter Willy Porter commemorates the 25th anniversary of his album, "Dog Eared Dream." Over the last four decades, Wisconsin has doubled its productivity. But the average worker is earning just a dollar more per hour. Like many states, Wisconsin has struggled to regain the ground it lost in the recession of 2008. A decade later, wages have finally recovered and unemployment is at a historic low. Prenatal providers recommend that women undergo a variety of health screenings while they’re pregnant. Among those is a test for GBS, or Group B streptococcus, between weeks 35 and 37 of pregnancy. GBS is a relative of the bacteria that causes strep throat and is found naturally in about 30 percent of adult women. It is only considered a risk during child birth, when it can infect a newborn - especially in premature births. 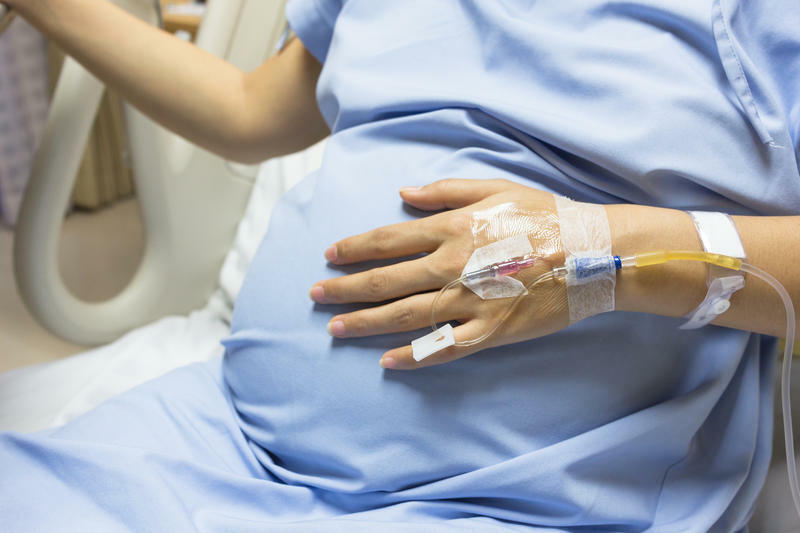 Women who test positive for Group B strep are intravenously given antibiotics during labor to reduce the chance of transmission to their baby.